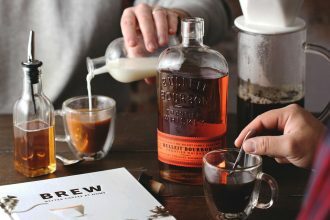 Bourbon is an easy way to spruce up your coffee. Hey, we don’t make the rules, we just eagerly abide by them. 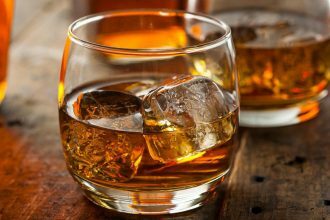 13 facts about National Bourbon Heritage Month and the quintessential American spirit it celebrates. 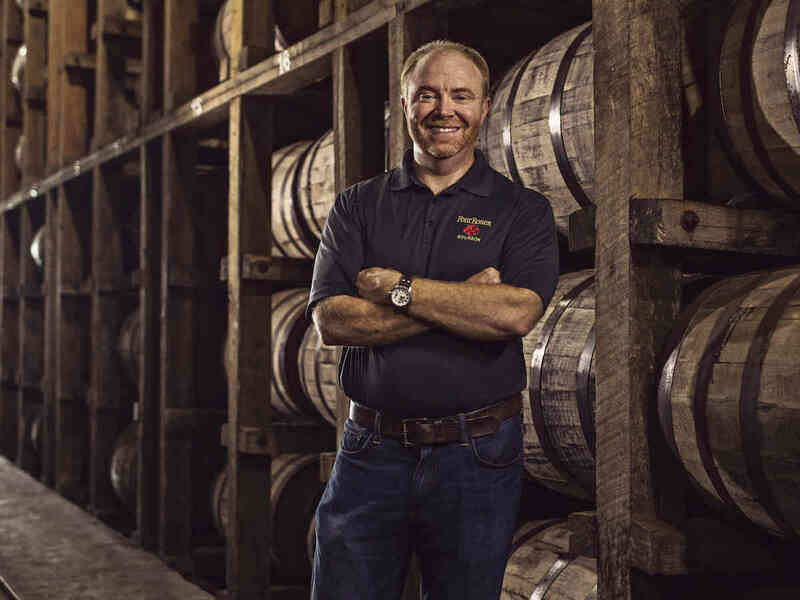 With two recipes and 10 mash bills, selecting private barrels at the Four Roses Distillery is a serious affair. 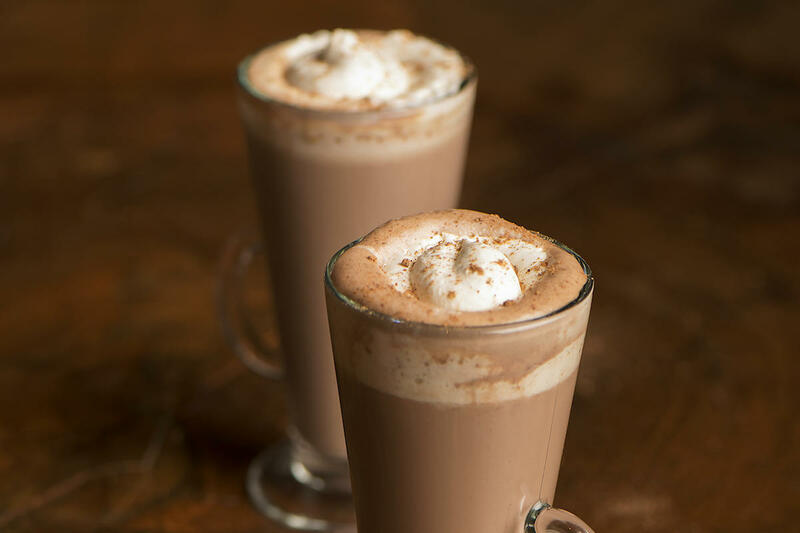 It doesn’t get much cozier than bourbon and hot chocolate, together, in a glass. 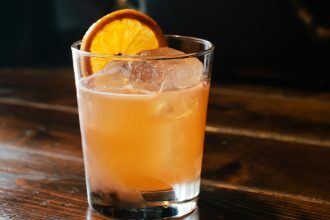 A bourbon-spiked cocktail with cinnamon and cranberry that’s perfect for fall celebrations. 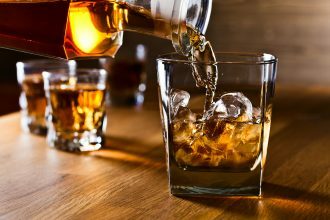 Clearing up some misconceptions about America’s favorite spirit. 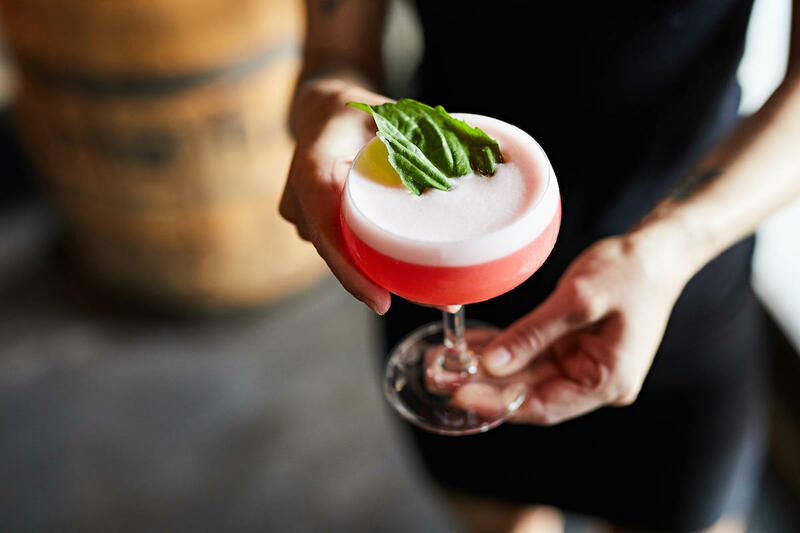 This cocktail combines two of our favorite things: bourbon and gin. 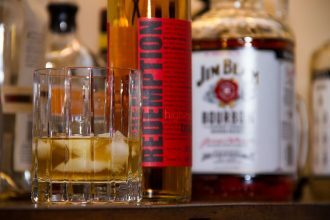 Five tried and tested bourbons to get you started with America’s native spirit. 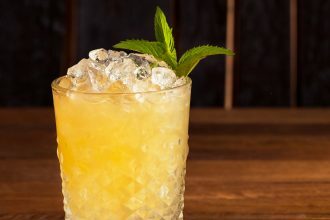 This refreshing mix of bourbon, lemon, and mint is the perfect transition from summer to fall. 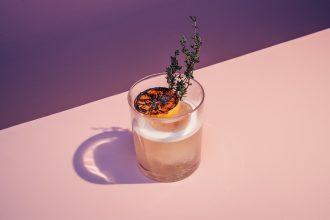 Whiskey and charred lemon, together for your amusement. 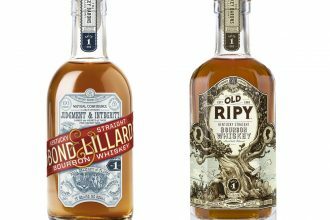 Campari America has taken a step back into history to resurrect two long-defunct bourbons: Old Ripy and Bond & Lillard. 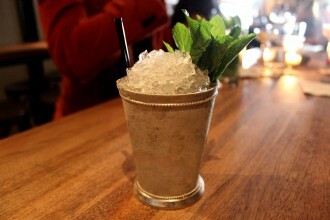 Looking for an affordable bottle to spice up your Juleps? We’ve got just the stuff.